The festive spirit is set to arrive a month early in Wolverhampton, thanks to a Christmas show taking to the stage at the city's Grand Theatre. 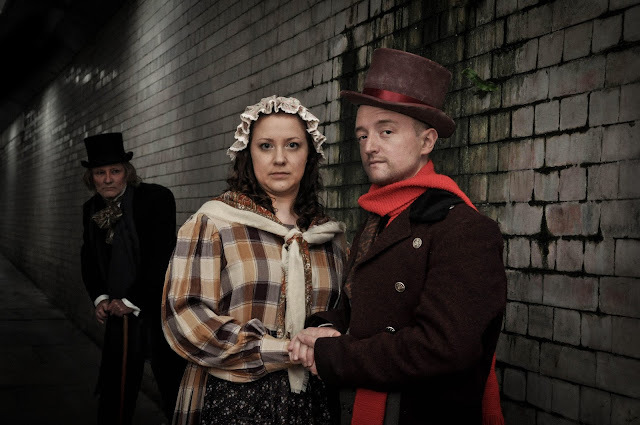 Local popular theatre company, Bilston Operatic Company, who have seen huge success at the theatre in recent years, are bringing A Christmas Carol to the stage, with the hope of bringing festive cheer to the people of Wolverhampton on the lead up to to Christmas. 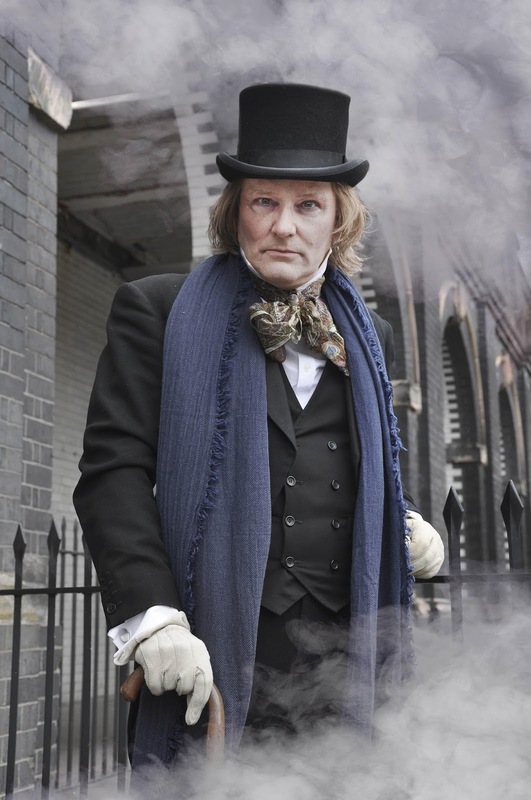 The classic Charles Dickens story has been given a full Broadway treatment and follows Ebenezer Scrooge, who believes that money and wealth is far more valuable than the happiness and comfort of others. Scrooge summates his feelings of Christmas tidings and charitable giving, but is forced to face his selfish ways when three ghosts of Christmas Eve lead him through his past, present and future. Thanks to their guidance, Scrooge recognises his faults and greets Christmas morning with joy, before spending the day reconnecting with loved ones. The festival musical will feature the music of Alan Menken, who is behind classics Beauty And The Beast, Tangled and The Little Mermaid. Taking the role of the timeless Scrooge character is Nicholas Sullivan, who has played the role before in a musical version of Scrooge!. He is set to be joined by local talents Amy Frost as Mrs Cratchit and Alastair Smith as Bob. They will be joined on stage by a whole host of other local actors, singers and dancers who have taken to the stage at the Wolverhampton Grand before in 2016's production of Our House and Hairspray two years ago. A Christmas Carol takes to the stage at Wolverhampton Grand Theatre from Tuesday November 21st until Saturday November 25th. As well as evening shows, there will also be two matinee performances. For tickets, head here.